With Christmas right around the corner, make sure to add these Ultrasize Puma Time watches to your wishlist. The new designs from their Holiday 2013 collection are some of the prettiest watches I have ever seen in its price range and they look way more expensive than they are really worth. Starting at just P2850, you will find it hard to resist these 50mm, brushed steel beauties which marry function and style beautifully. These stainless steel link bracelet watches are next on my shopping list. The gold is super gorgeous especially in person. But for now, I am more than satisfied with my black face Ultrasize in black brushed steel with a black rubber strap. Really pretty and honestly, one of the best things I have ever received in all my years of blogging. 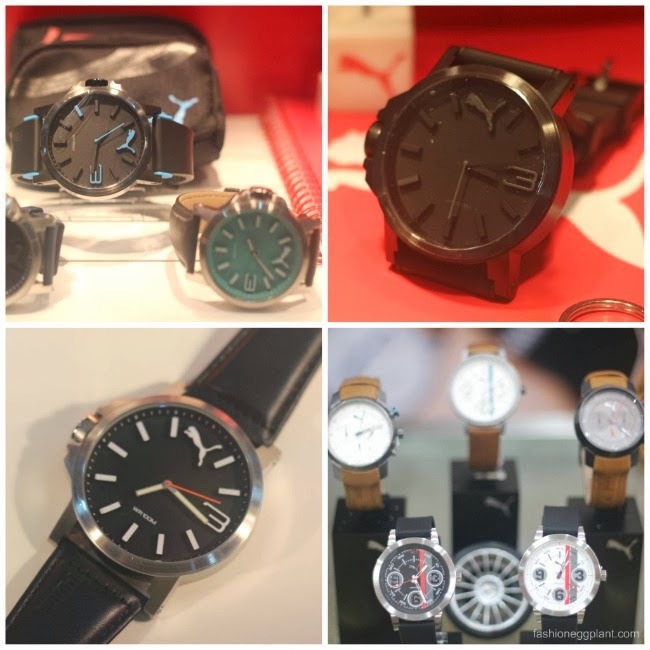 Check out Puma Time's Holiday 2013 Ultrasize watches for men and women in all Timegear Boutiques, select L Timestudio branches and at the PUMA Kiosk in SM Megamall Atrium.